Primark has officially opened its redeveloped headquarters at Chapel House on Parnell Street in Dublin. The Irish clothing company’s new offices, which cater for around 600 staff members, now combine a listed heritage building with a 1990s office building spanning a central atrium space. The open-plan office space features over 40 meeting rooms, a café as well as other eating facilities, and an employee gym. 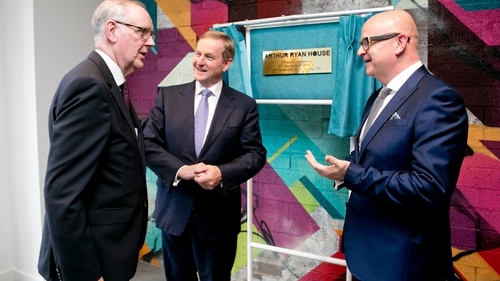 Taoiseach Enda Kenny attended the event, at which Chapel House was renamed Arthur Ryan House in honour of the Primark founder. 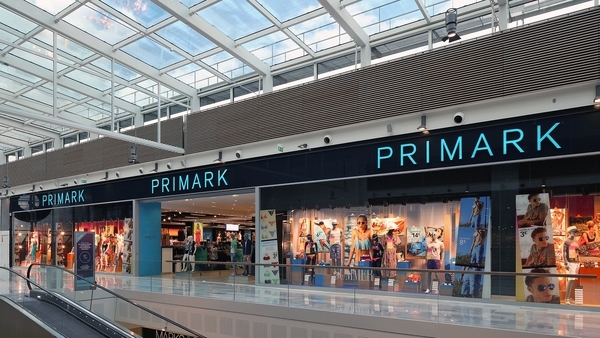 Primark has 293 stores in 10 countries, employing over 62,000 people. The brand recently opened its first US store in Boston, with plans for further expansion in the US.